The first two stages of painting – “inventing” and “dead-color” (or underpainting) – have the purpose of defining the composition and relationship between light and shadows. The following “working-up” was necessary to give full color and to render materials. At this step, the artist also fixes the final contours of objects and shapes. 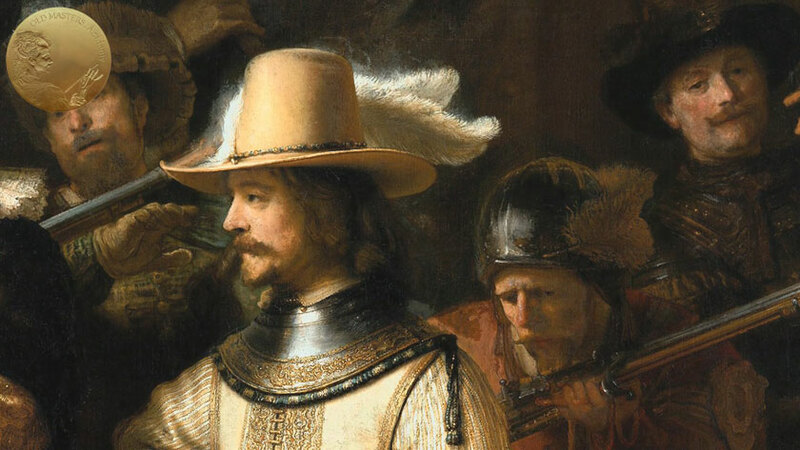 Rembrandt used a direct and straightforward approach in “working-up” with colors. As a rule, he painted in color in a back-to-front sequence, starting from backgrounds and then painting figures towards the front. Backgrounds were filled around figures, slightly overlapping their outlines. Next, figures were painted in full color. 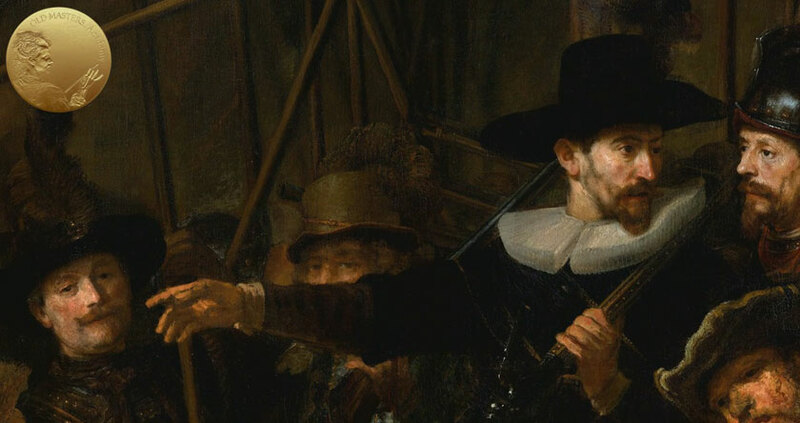 For example, in the Night Watch, Rembrandt painted in planes, starting from the rear planes – like the sky and wall – and finishing with the figures in the foreground.